With WILD Spaces, youths of ages nine to 12 get engaged by creating pollinator habitat and sharing that experience with other students. Through an online classroom, participants from across the country interact as they learn about pollinators, discover how to create suitable habitat, and share pictures and stories of the wild spaces they create for bees, butterflies and other pollinators. Perks for select groups with outstanding participation include pollinator-friendly plants or free entry to their local botanical gardens. 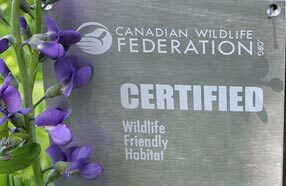 CWF has teamed up with the Royal Ontario Museum to provide a place where Canadians can record and share what they see in nature, meet other nature observers, and learn about our wildlife. 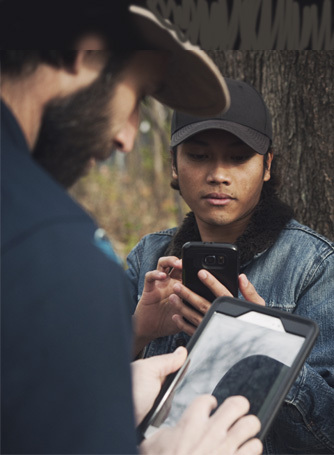 By participating as a citizen scientist, you can contribute to a growing wealth of knowledge of Canadian species and help conserve our natural world. 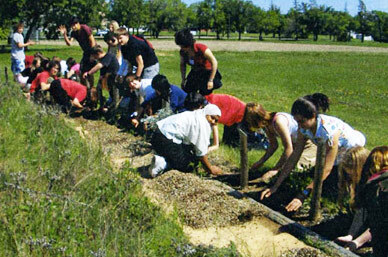 Group projects to rehabilitate or create wildlife habitat can be very rewarding.